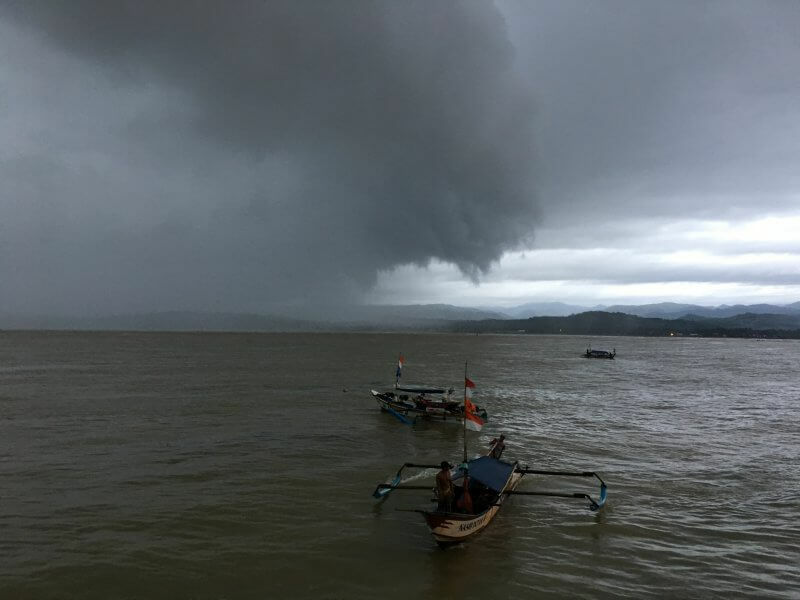 ShoreTension has received an order from PT Cemindo Gemilang to deliver 4 systems to the Port of Bayah, Indonesia. 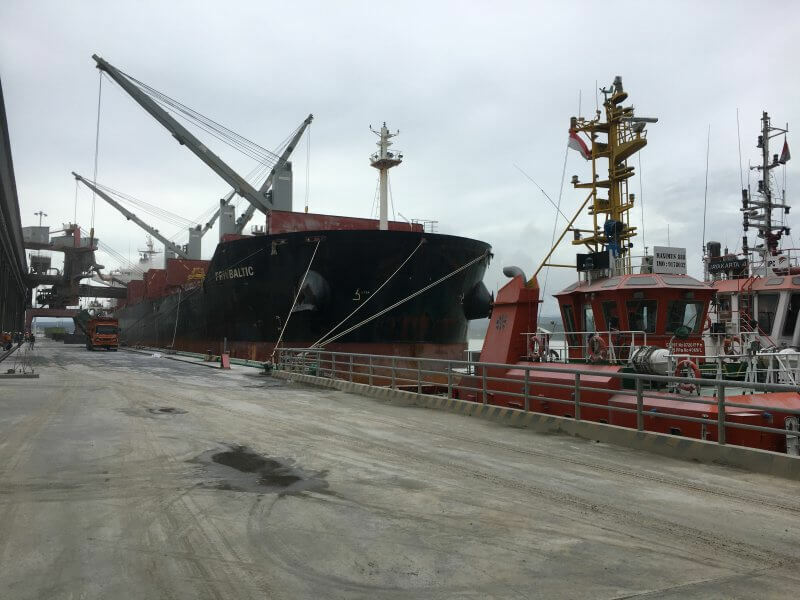 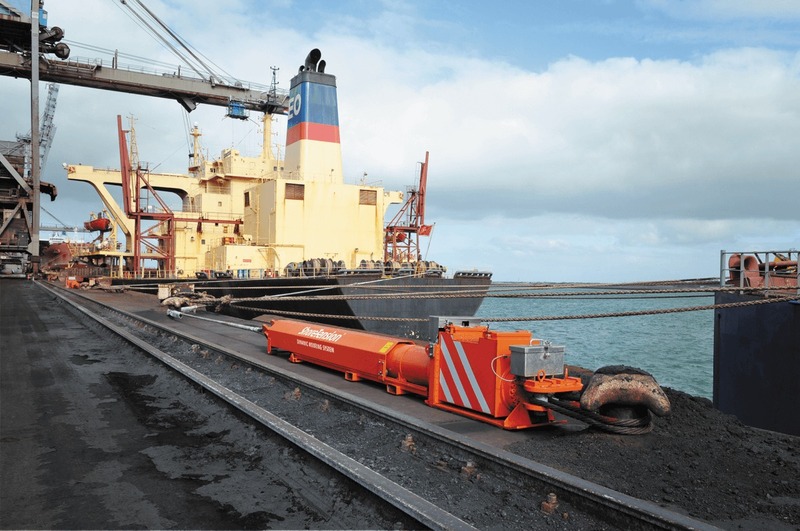 Due to its remote geographical location in the province of Bantam and directly located to the Indian Ocean, the importance of safety and terminal performance are key to Cemindo. 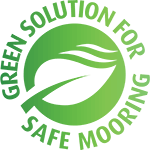 By implementing ShoreTension excessive vessel movement is reduced significantly, vessels are moored safer and terminal performance is increased.